The MTS LRT system (south of Lisbon) after the extension to Cacilhas. Tramways (LRT): 30 Apr. 2007 - today. Lopes, A., Orero, P. & Talavera, G. "Almada's tramway: Problem or solution? ", Tramways & Urban Transit, Sept. 2013 (76: 909), p.375-378. Wansbeek, C.J. 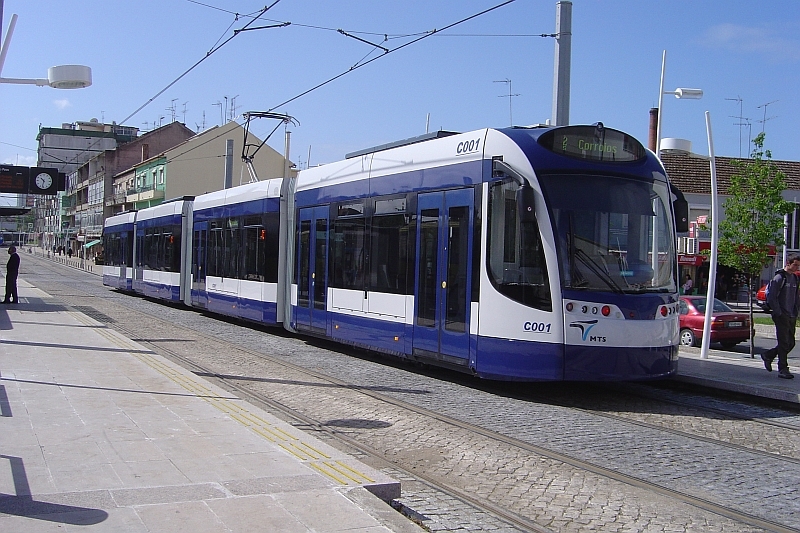 "Lisboa: Three-line tramway south of the Tagus", Tramways & Urban Transit, Apr. 2004 (67: 796), p.133-136.